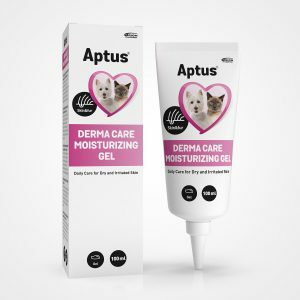 Dry, irritated skin isn’t pleasant for anybody, and your pet is no exception. 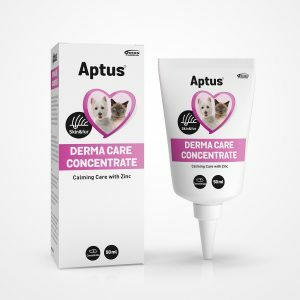 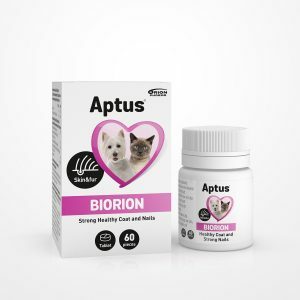 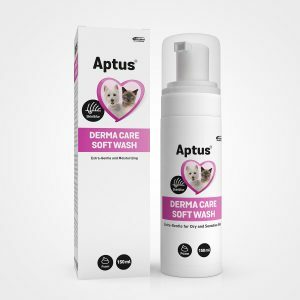 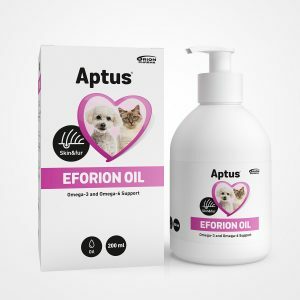 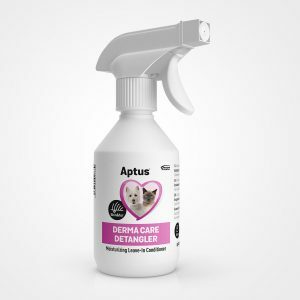 For less irritation in everyday life, the Aptus Skin & Fur Product Line offers gentle cleansing and care products for sensitive dog and cat skin. 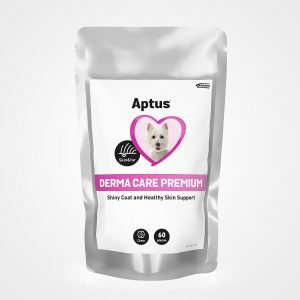 Our skin care supplements support strong and healthy skin and fur, all your pet needs for healthy skin and a nice, shiny coat.